Spurious claims to history and tradition are ten a penny, but sometimes one comes along that's so egregious and annoying that there's nothing for it but to start digging. 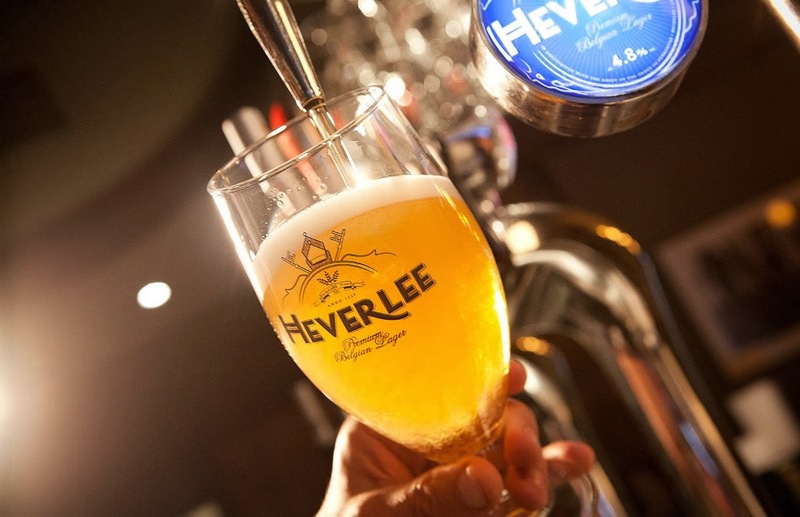 So it was when a Facebook friend highlighted the launch of Heverlee Blond Lager, a beer variously promoted as being based on a 12th century monkish recipe and as a Belgian Pils style lager. Ah yes, that would be the mysterious medieval Belgian Pils that pre-dated the 1842 Bohemian version by 700 years. Initial comments from others on Facebook highlighted that it was only launching – for now – in Ireland and Scotland. That was the first clue: it turned out it's from Dublin-based C&C, which is mainly a maker of industrial ciders, most notably Magners, but which also owns Scotland's Tennents brewery, and those lands are pretty much its home turf. That then took me to an interview in The Scotsman with Joris Brams, the MD of C&C's international division and the man behind the new beer. 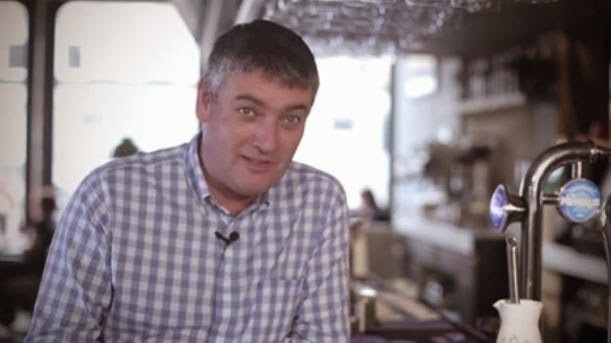 Born in Belgium, not far from Heverlee which is now a suburb of Leuven, he has a background in beer, having worked for both Scottish & Newcastle and Alken-Maes (though apparently not AB-InBev, which is headquartered in Leuven). 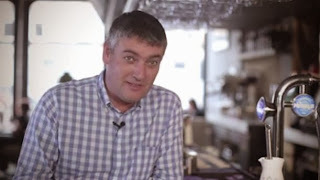 In the interview he describes missing authentic Belgian lager during his time in Scotland – as well he might, because the UK version of Leuven's most famous export, Stella Artois, is a licensed fake. The Heverlee website picks up the theme: "Returning to his birthplace of Leuven, our master brewer embarked on a mission to rediscover and recreate this classic bygone taste. Exploring the abbey library he learned of a light, fresh tasting lager and used descriptions of the ancient beer to create Heverlee." Ah yes, those would be the ancient times before the accountants took over and cut the typical lagering period from months to days. Oh, and just to top it off, they claim that this 4.8% Belgian Pils is actually an Abbey beer as it's "brewed in association with" Heverlee's Park Abbey. Honestly, what a load of marketing clap-trap – it's just a blond lager that's essentially been brought in to add a high end 'premium Pils' offering to the Tennents line. On the plus side, it really does appear to be Belgian, for now at least. I've not been able to discover which brewery is responsible, although Brouwerij Haacht, a few miles outside Leuven, reputedly brews the 'real' Park Abbey beers, Abdij Van 't Park Blond & Bruin, both at 6% ABV. Quite a smooth & creamy texture - not bad actually. Awful. Just as bad as Harp if not worse. Hint of Saison yeast flavours, sweet, but pretty ordinary. Cold, smooth but no depth. Better than average lager. Clean, clear lager but nothing more and nothing less, a lager. I'm not sure which is more annoying – the marketing clap-trap, or the fact that papers such as The Scotsman swallowed it whole.